Hasayfu hung gar is an ancient southern style of Chinese martial arts, credited with originating in the four southern Chinese provinces of Fuzhou, Quanzhou, Zhangzhou and Yong’an. Through attentive observation, the primitive nature of its ancient concepts and methods of combat can be perceived and appreciated. Because so much of its history has been lost, modern time respects Grand Master Leung Hwa Chiu as its founder. However, he was such a mysterious and secretive figure, not much is known about him to this day. Currently, in the United States, his student and the successor of this style is Grand Master Kwong Wing Lam. The proper translation of Hasayfu is “four lower provinces.” However, when he began teaching Hasayfu, Grand Master Lam’s students wanted a more inspired title for the art. 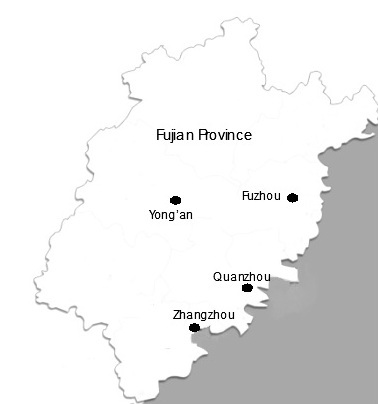 Therefore, we have a loose translation to mean “Four Lower Tigers.” This transference is due to the Chinese character for the word “province” which has a verbalization that sounds like the word “tiger.” Since Hasayfu is a fighting art, “tiger’ is used in place of “province” to promote and represent its fighting abilities, as the tiger is such a fierce and dominating predator in the animal kingdom, that Kung Fu adopts its characteristics. The Hasayfu system of Hung Gar consists of empty hand form sets that are known in Chinese martial arts as the Five Animals. The Five Animals of Hasayfu are: Panther, Tiger, Snake, Crane and Dragon. These forms are usually taught in this sequence. They teach the practitioner skills such as speed, explosive force, absorbing and redirecting energy, balance, and breath control. Many more aspects, too numerous to mention, are also taught through the forms. Basic conditioning consists of stance training and qi gong. The Yee Gee Kim Yeung Ma stance, which is unique to the Hasayfu system, reflects the characteristic of the ligament power development that is required throughout training in Hasayfu. Other stances are Horse, Bow, Scissors, and Cat, which are common in Hung Gar, with some slight differences in Hasayfu execution. The Hasayfu system has its own weapons forms. Such as Butterfly Swords, Trident, Heaven General Nine Point Rake, and Tiger Shield are a few. There are also two man sparring sets, such as Four Gates Sparring Form, Empty Hand versus Butterfly Sword, and Staff versus Butterfly Sword. It has many other weapons that are not named here. Hasayfu is a very rare, unique and little known system. Grand Master Kwong Wing Lam never taught it as a separate system, but combined it in advanced training levels for his Hung Gar students. In the United States, teachers are almost non-existent. 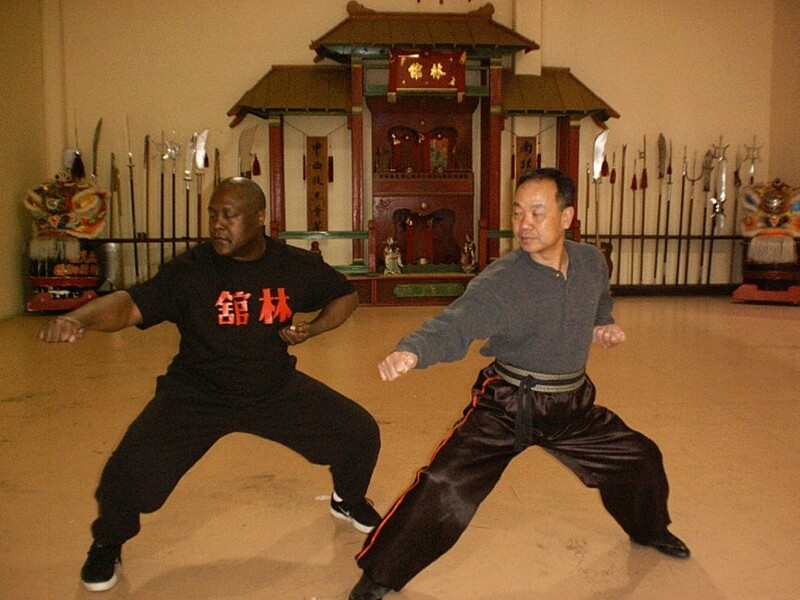 Grand Master Lam’s student, Sifu Saleem Alamudeen, teaches it as a separate system, in order to restore it to a more prominent place in Chinese martial arts.